The program is designed to bridge connections between girls’ existing incoming interests and STEM using an interconnected framework of (1) design projects, (2) narrative stories, (3) an online social network platform, and (4) a community of peers and mentors. Mentors act as guides and role models as girls work together and independently online and in face-to-face settings to complete time-sensitive projects triggered by the challenges/problems faced by characters in a series of narrative stories. Stories and work are shared in person and through the online platform. This design is grounded in theoretical research in the learning sciences and aligned with contemporary STEM standards. The project-based curriculum is designed to counter engineering and computer science trends by inviting participation from non-dominant, female youth. The modular curriculum interweave computational and digital literacies through the development of creative artifacts, including e-fashion and introductory programming projects. Each curricular unit promotes independent work and problem solving through complex design projects that are broken down into smaller activities. Each project is accompanied by learning resources such as how-to guides, troubleshooting tips, and related extension activities. The narrative stories provide girls with incentive to continue participation as their work and progress unlock subsequent chapters. 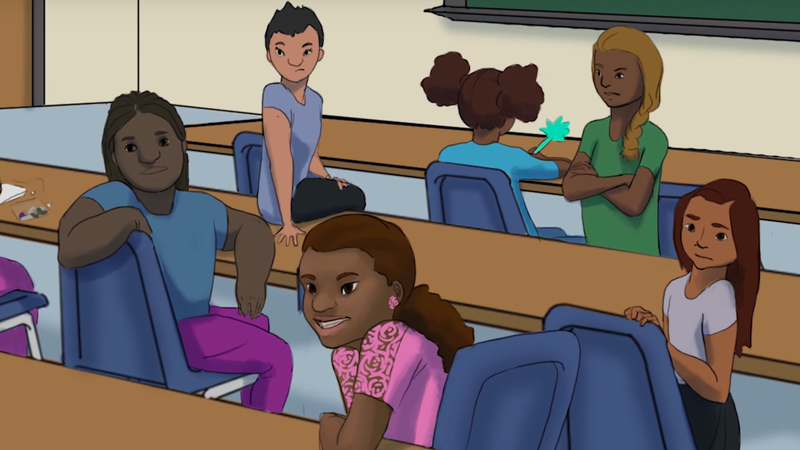 They also provide an alternate storyline about race, gender, and computing that deviates from dominant stereotypes. The narrative centers on a group of students in a parallel Digital Youth Divas club. 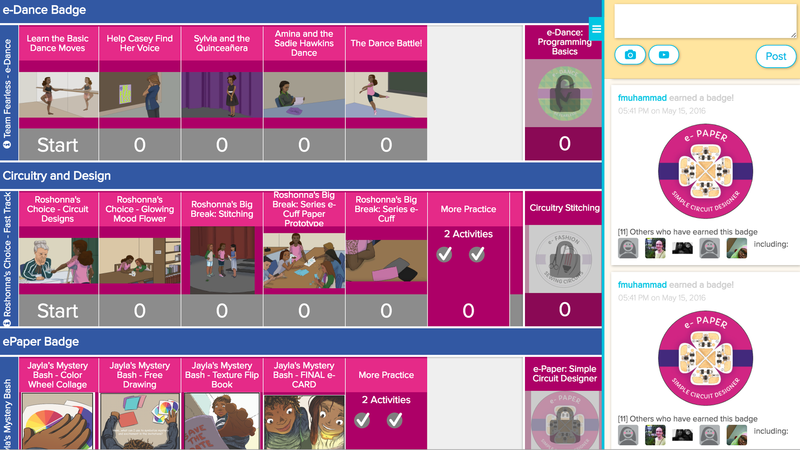 Each episode is aligned with a curricular unit and chapters launch project activities when characters encounter a situation, challenge, or design-thinking prompt that requires a solution. Characters work together, rely on each other, and compete with one another as they navigate academic, technical, and social issues. The curriculum and the narratives unfold in an online platform in order to immerse the girls in the story and provide additional opportunities to interact. iRemix, the Digital Youth Divas platform, is a private online social learning network utilized during the face-to-face program and accessible during out-of-program hours. iRemix intentionally makes learning goals visible by organizing work as a series of scaffolded challenges with corresponding resources. Social network features allow participants to connect with one another, including messaging, commenting on each others’ work, and starting discussions. 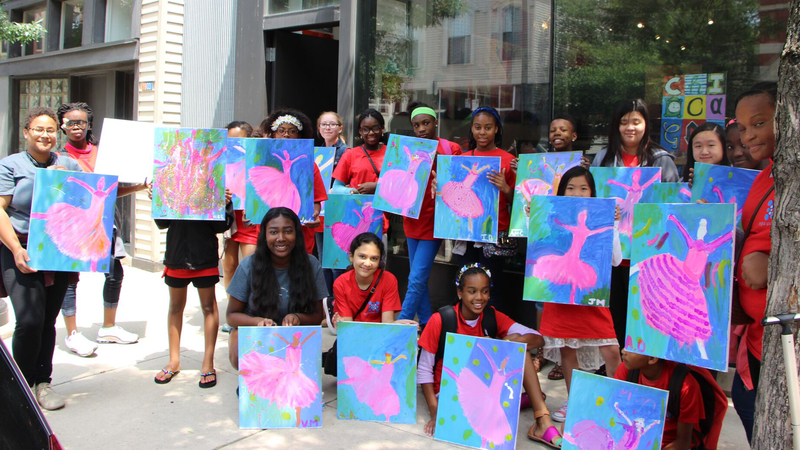 Girls, mentors, and families are central to the DYD community. 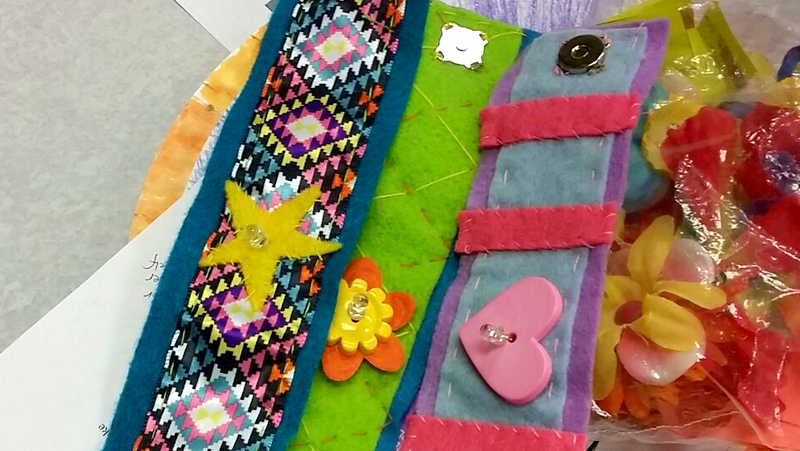 Girls work alongside their peers in open-ended environments facilitated by adult mentors. Mentors encourage participation and completion, orient youth goals, troubleshoot work, develop community through discussion and collaboration, suggest next steps, and communicate with families. They also engage in ongoing curriculum and pedagogical professional development. 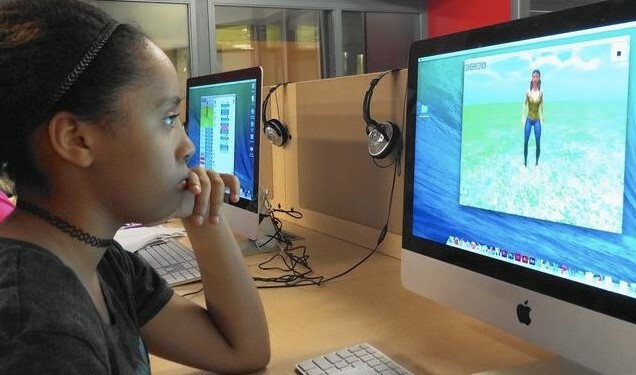 Parents and other caring adults are engaged through virtual forums as well content workshops to further support girls’ growing computational knowledge during and beyond program participation.